Turn Key! 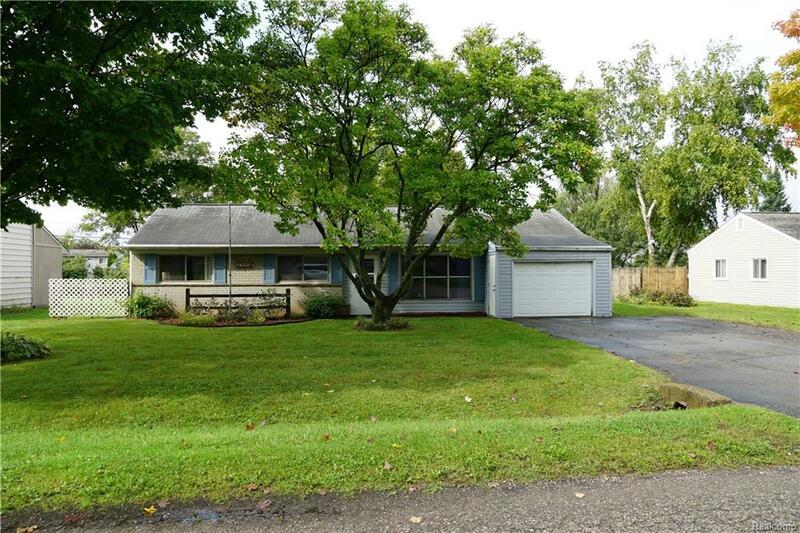 Move right into this cozy West Bloomfield ranch style home in Bloomfield Knolls! 3 bedrooms, 1 bath, 1 car attached garage. Nice open living room, Large eat in kitchen with vinyl plank flooring, appliances stay and doorwall to patio. All bedrooms are generous size. Some/most of the windows are newer. Nice size laundry room. Whole house Generac generator system. Don't let this one slip by...check it out!